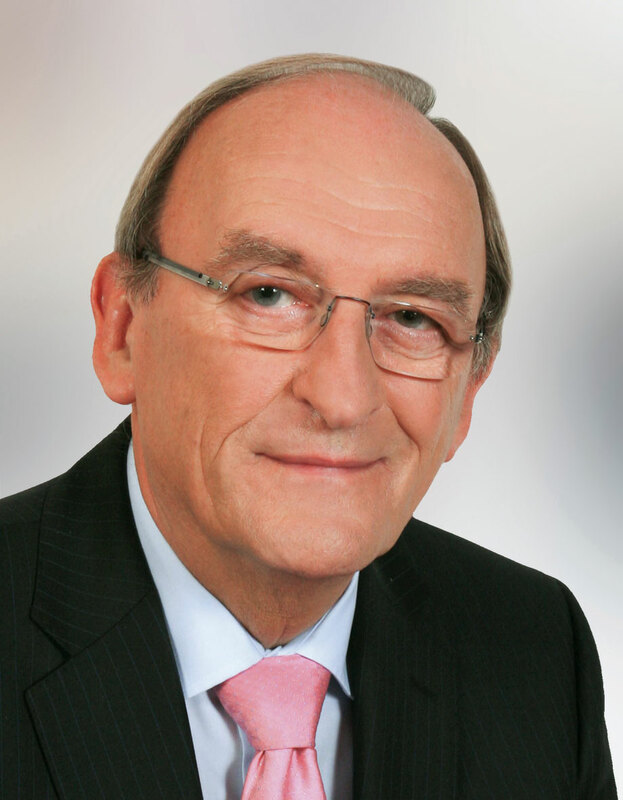 Sean Barrett is former Ceann Comhairle of the 31st Dáil and a former Chair of the Committee on Procedure and Privileges. Seán is the former Fine Gael Front Bench Spokesperson on Foreign Affairs and also served as Chairperson of the All Party Joint Oireachtas Committee on Climate Change and Energy Security. During his career in national politics he has served as Government Chief Whip and Minister for Sport in the Garrett Fitzgerald Government and Minister for Defence and the Marine in the Rainbow Government led by John Bruton. A keen sportsman, he played gaelic football with Dalkey Mitchells (now Cuala) and rugby with Bective Rangers. He is Honorary President of Ballybrack Boys F.C. and Rathmichael Shankill F.C. and is a Past President of Bective Rangers Rugby Club. He is also a member of Killiney Golf Club. The Killiney Lions Club is one of the many voluntary community organisations he is a member of. He is also a passionate supporter of organisations dealing with children who require special needs, particularly in the area of education.